Festive season is underway with a popular online shopping channel selling the latest in meatery artistry the Festive Sausage Roll Wreath ready to hang on your door to greet guests with the aroma of coarse ground pork and a crisp flaky shell. But what else have these masters of meatery created for us this year? Lets find out, FEAST your EYES on this, its enough to make you lick your LIPS! 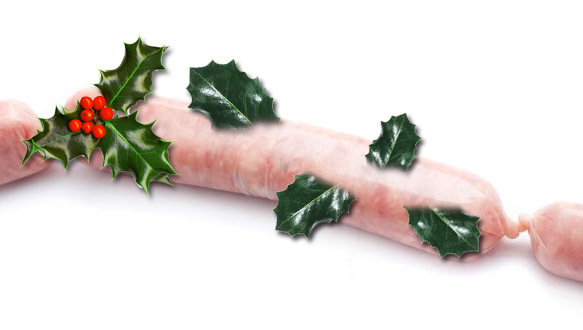 Savour these delicate treats as your favourite pork sword gets the festive makeover with a slightly poisonous injection of holly to perk up your groaning Christmas table. Guests will choke with delight as each bite, bites back with springs of razor sharp holly spiced with a sharp tasting inedible berry in each succulent piece. Tickle their tastebuds, tantalise their tongues and hear them squeal out in pain the next morning from the bathroom, it’s a veritable edible hoot! One pull and your guests will be delighted as each of this set of six brightly coloured crackers contain a selection of oven roasted mystery meats! Items come ready for instant family fun around the dinner table. No washing up, no clumsy tray to carry in and no carving, place a cracker on each plate then watch with delight as our specially packed explosive charge instantly roasts your meat in a flash, literally! (N.B. Guests must stand twenty feet apart to pull, nasal, ear and eyebrow hair may be singed due to the explosive nature of our crackers) Start your Christmas dinner by pulling a bird, or succulent pork with cracking crackling, the choice and convenience is yours! Only £129.01 + FREE P&P! Forget mince pies what you really need is the traditional Minced Pies, it’s the real thing! Select cuts of choice pieces our butchers say we must get rid of have been blended in another special blend of special spices to turn what is essentially paupers food into shining examples of selling shoddy produce to gullible fools like you (By you, I mean you over there not the nice people reading this blog). 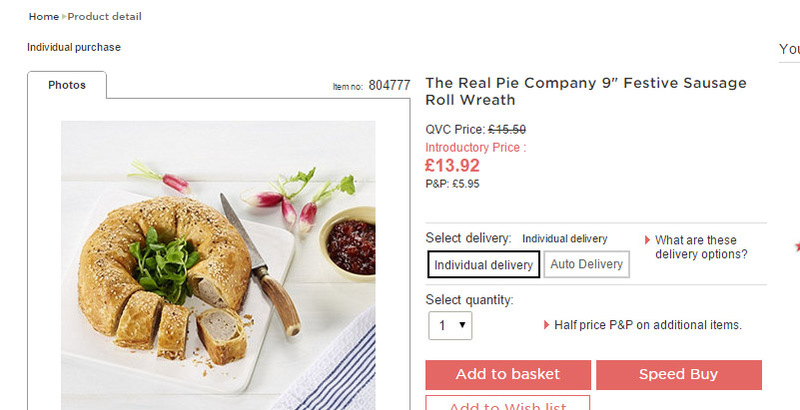 From lips, eyes and arseholes these pies have everything! No, literally, they have everything. I’m not kidding. You just wait until you are chewing for an hour on a rubbery ring, then you will understand. Only £14.95 from all good supermarkets! 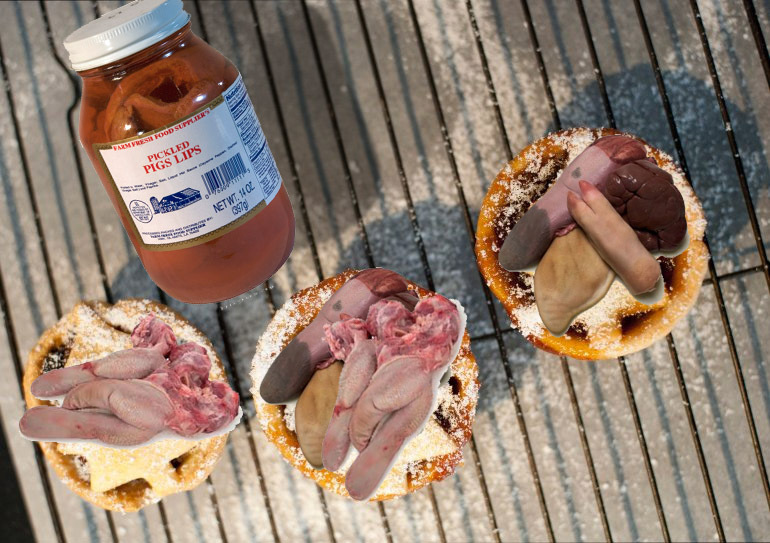 BONUS – BUY NOW AND Get a jar of PIG LIPS absolutely free!